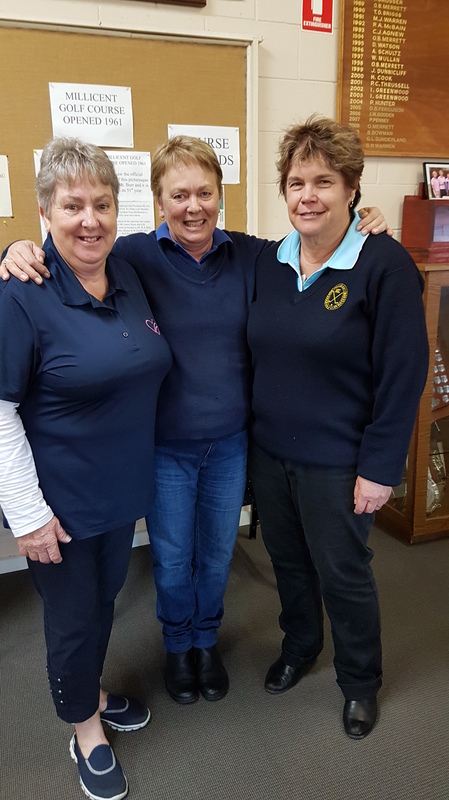 On Wednesday 5th July, 17 Ladies played a Stroke Round for Monthly Medal, 1st round President’s Trophy, 4th Qualifying Round Club & Grade Championships, Putting Competition, Long Drives and IGA Supermarket Voucher. 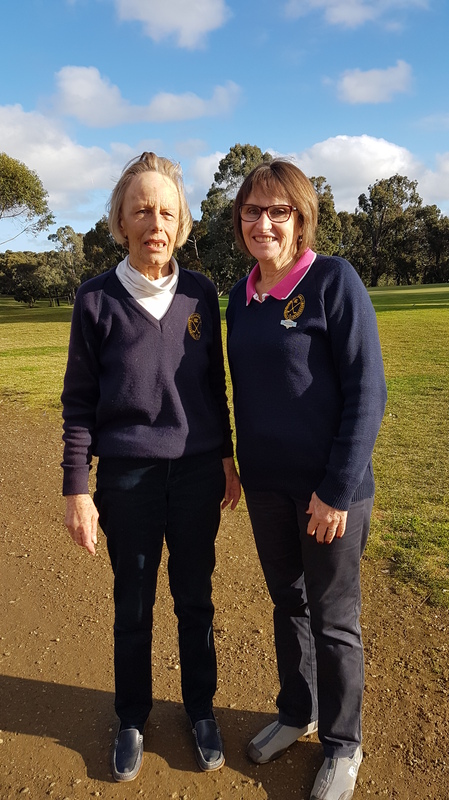 Birdies – Helen Chilton x 2 on the 3rd and 17th. Fosters Foodland Raffle – Mardi Sunderland. Next week’s Competition is 4 Ball Aggregate Stableford, Draw for Partners.